Monthly boardings in May are up 9 per cent year-over-year. More and more customers are taking advantage of transit and new service introduced as part of the 10-Year Vision. Persistent high gas prices and lasting employment growth are also combining to attract new riders. Phase Two of the Vision will deliver the additional service the region is asking for. 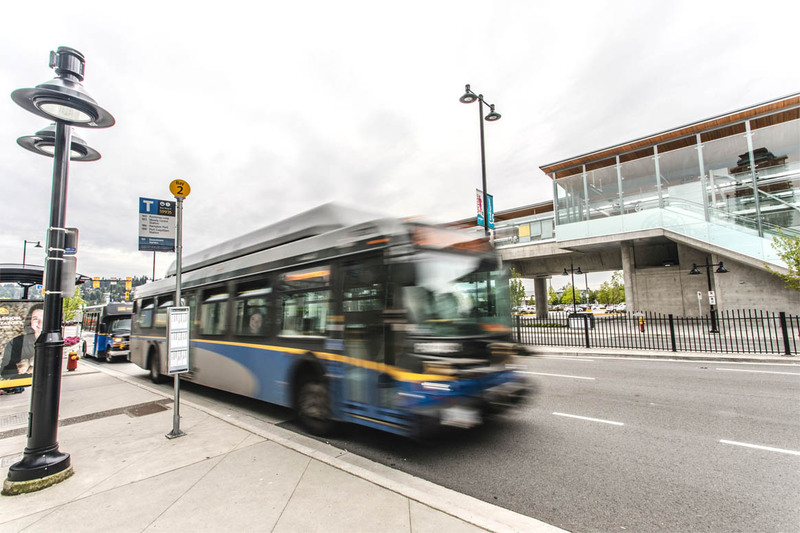 New bus service across the region including B-Lines in Richmond and Surrey. New buses and SkyTrain cars to increase frequency and capacity. How about TransLink finally post the 2017 ‘Transit Service Performance Review’.